50% Off Outerwear! Women's Fleece Jacket Now Just $22.50! You are here: Home / Great Deals / Christmas Deals / 50% Off Outerwear! Women’s Fleece Jacket Now Just $22.50! 50% Off Outerwear! 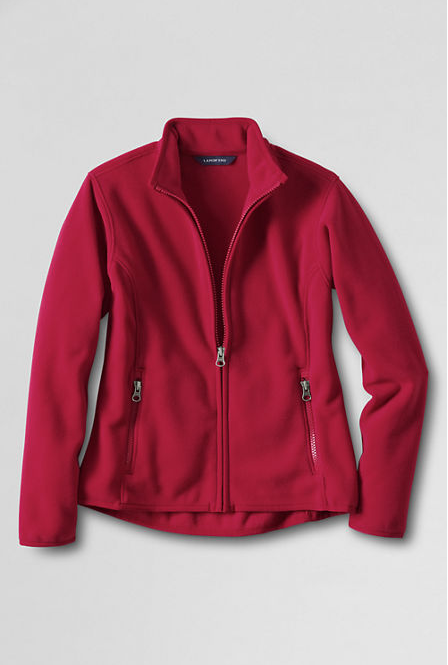 Women’s Fleece Jacket Now Just $22.50! Head over to Lands End to get 50% Off Outerwear and 30% Off Everything else! Get this Women’s Fleece Jacket For Just $22.50! Shipping is FREE on orders of $50! Originally $45 you can score this jacket for just $22.50 when you use promo code NOW and PIN 2008 at checkout! Lands End makes a fantastic fleece jacket! Get them for the whole family!